Picture shows some fellows from the 2016 Training Program. 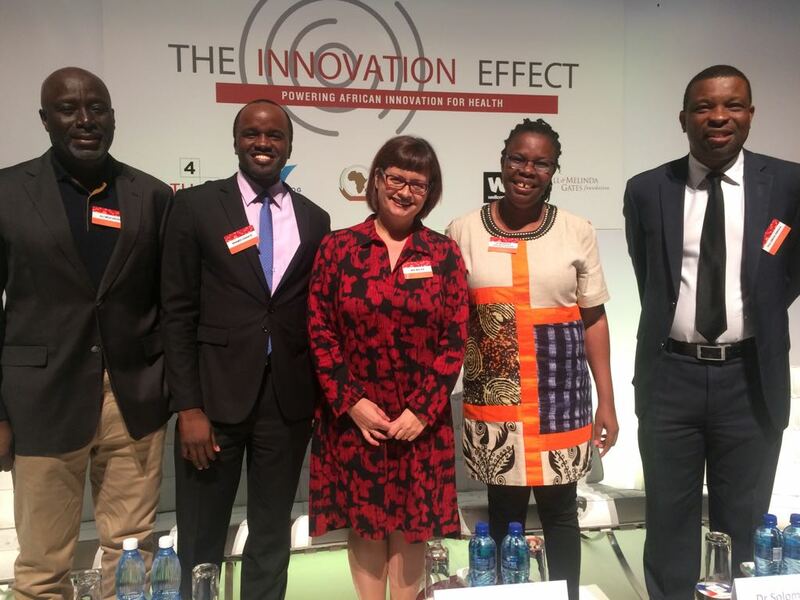 The Panel on "Acknowledging Inconvenient Truths" discussed the challenges facing African R&D and Innovation, and suggested solutions to the challenges . Picture shows Solomon Nwaka, Executive Director of ANDI with H.E. 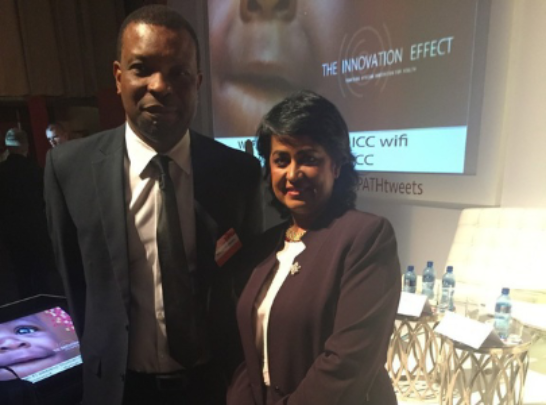 Prof. Ameenah Gurib, President of Mauritius at the event in Durban. We thank President Ameenah Gurib for her leadership in promoting R&D including the proposed establishment of the Coalition for Research and Innovation (CARI) to catalyze investment in research and innovation in Africa. 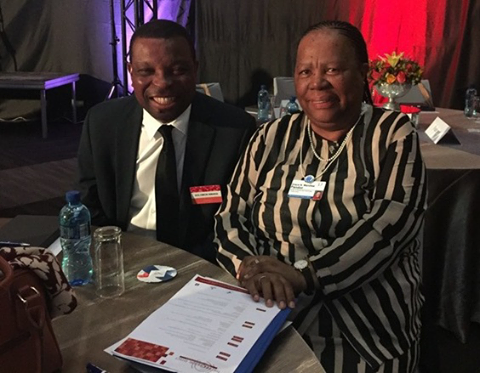 Picture shows Solomon Nwaka with Honorable Naledi Pandor, Minister of Science &Technology, South Africa and founding Co-Chair of ANDI Board at the Event. We thank Hon. Pandor for her leadership and contributions to innovation in Africa. 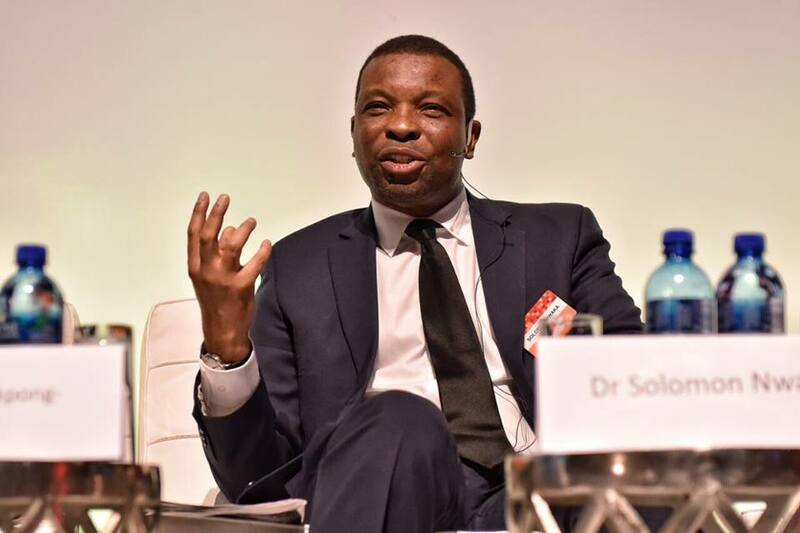 "More investments are needed to strengthen African R&D institutions. Weak and poorly resourced institutions cannot innovate. " Solomon Nwaka speaking at Event. Join the continued Conversation on #AfricaInnovates in the Social Media. Follow Us! The mission of ANDI (African Network for Drugs and Diagnostics Innovation) is to promote and sustain African-led health innovation to address the continent’s health needs through the assembly of collaborative networks, and building of capacity to support public health and development. ANDI focuses on addressing Africa’s health needs by harnessing the untapped power of collaboration among African researchers as well as equitable North-South and South-South partnerships, with the vision of creating a sustainable platform for health innovation in Africa. ANDI is hosted by the United Nations Office for Project Services (UNOPS) in Addis Ababa (Ethiopia).The ANDI approach is at the heart of the Post 2015 Development Agenda and sustainable development goals which the world is now focusing on. It is also relevant to the AU 2063 Agenda and other strategies. 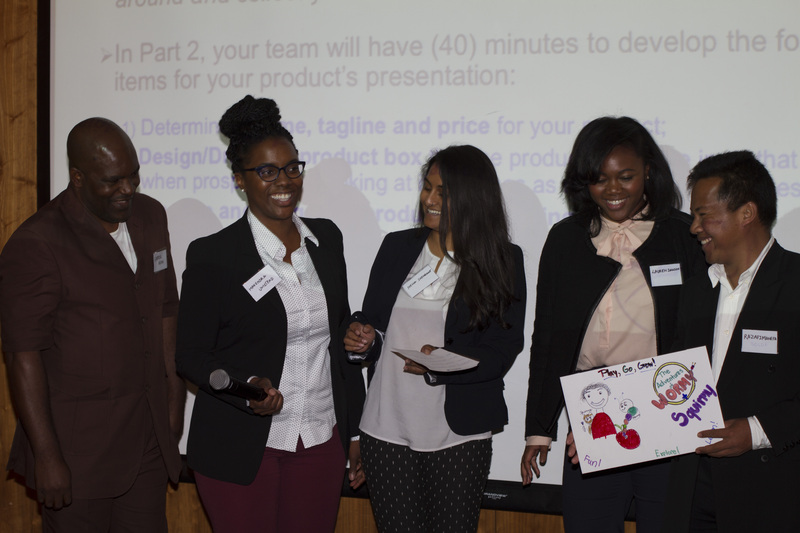 See ANDI's Five Year Strategy - Facilitating Health Innovation in Africa here. Copyright © 2017 The African Network for Drugs and Diagnostics Innovation, All rights reserved.